Our offices will be manned by a skeleton crew this week as most of us head off to DrupalCon DC. The agenda looks great. I’m personally excited to attend some of the performance and scaling sessions, as well as quality assurance, and process management talks, but just about everything looks interesting. Cheers to all the organizers and sponsors, we are blown away already! If you want to follow the action play by play, keep an eye on #drupalcon on twitter or follow ezraw, jeremylundberg, or mhuntdesign. 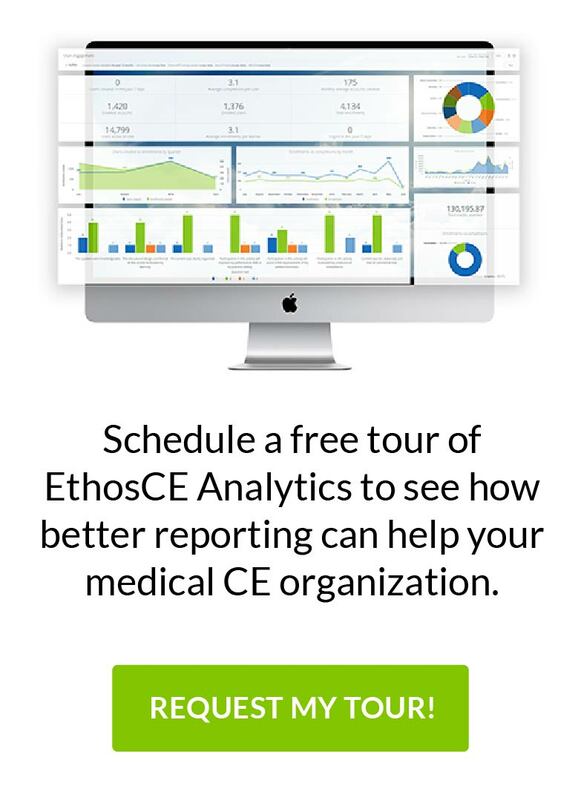 Over the next few months we are also attending HealthCampPhila and MedBiquitous to share ideas, present and talk about our soon-to-be released EthosCE platform, which provides CME and quality improvement practice management tools using Drupal and Moodle. We’re proud to be a sponsor of the MedBiquitous Annual Meeting 2009. Hope to see you there!